Show off your F150Forum.com Sticker! We've sent out over 70 F150Forum.com stickers so far and Jon is sending out more as fast as he can. We will have several hundred in the mail soon! As if no one has seen mine yet! I will.... when I get it.... It's been OVER four minutes and I STILL don't have it Yet!!! 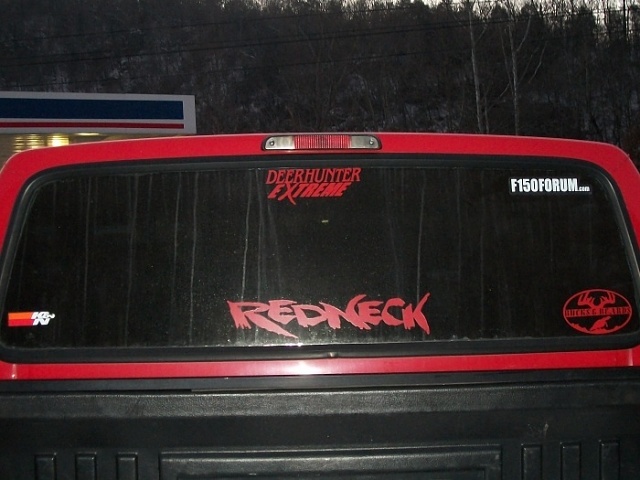 I have a different forum sticker on my truck. Visit 1996 Redneck F150's homepage! how can we get one / order one? 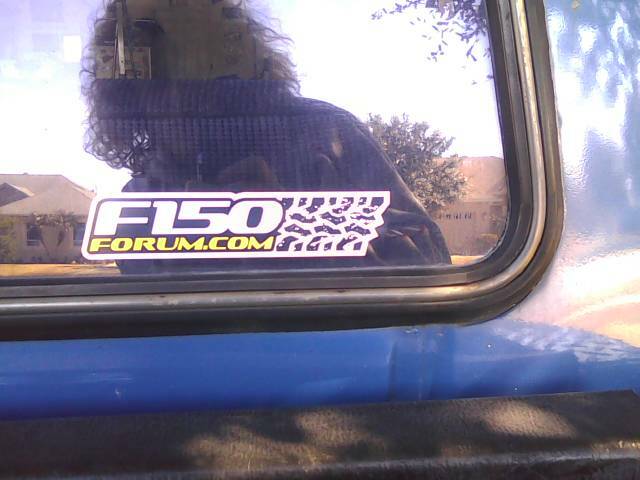 Quick Reply: Show off your F150Forum.com Sticker!